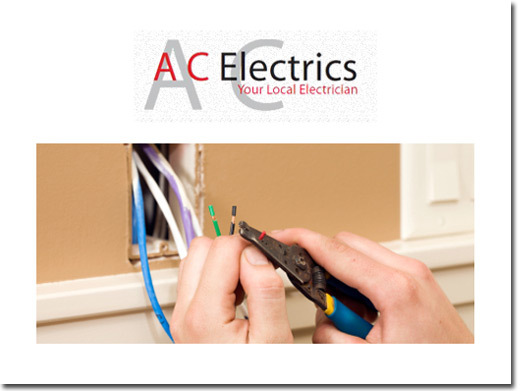 AC Electrics are a professional electricians, specialising in PAT testing and electrical installations. They operate in Cambridge and the surrounding Cambridgeshire areas. AC Electrics always offer reliable and friendly advice and services, and also offer emergency call outs for when you need it the most. UK (Great Abington) based company providing electrical services. Website includes details of services provided, certifications, associations, full company contact details.